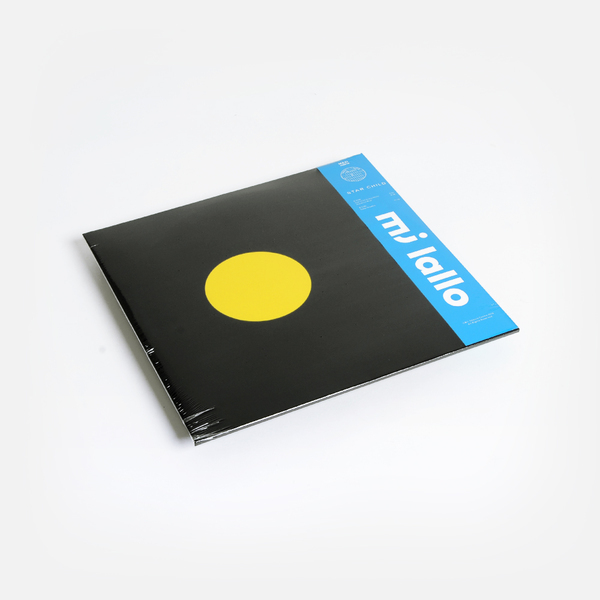 “MJ Lallo sings to trees and distant planets, plays drum machines, synthesizers and processes her voice to sound like percussion, space ships, trumpets, birds and words from an unknown language. 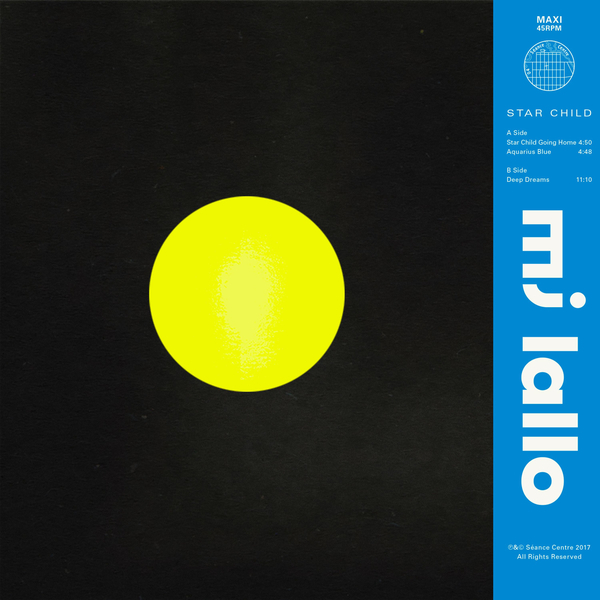 Lallo works in post-production music and SFX, and founded her own company MJ Productions in 1983. Although she has been creating music for films and other projects for over forty years, she only released one Hi-NRG 12” under a pseudonym, a small-run cassette in the late 80s and a CD in the early 2000s. 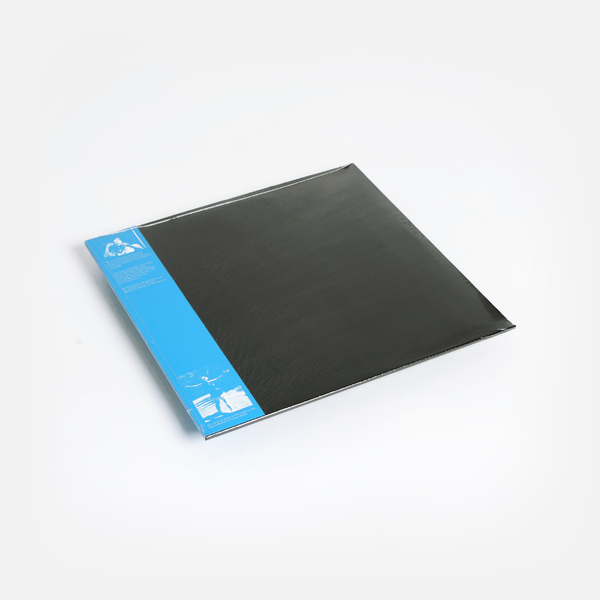 Séance Centre is exploring Lallo’s unique and fascinating body of work with this maxi single and a forthcoming 2LP compilation.